Given PM Narendra Modi's mixed track record on the economy, it's unclear whether his party will be able to replicate in 2019 the landmark electoral success it achieved in 2014. A setback at the polls remains a possibility. 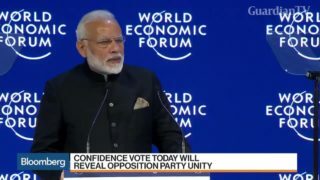 Indian Prime Minister Narendra Modi’s popularity is in doubt as exit polls for elections that ended Friday in five states showed inconclusive projections before the federal vote next year. 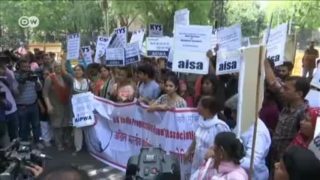 Prime Minister Narendra Modi’s government faces its first no-confidence vote in parliament. 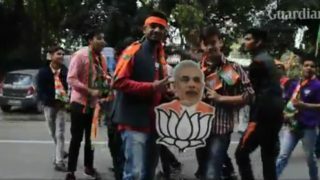 Polls show the ruling Bharatiya Janata Party may fall short of a full majority in next year’s federal election, prompting the country’s opposition parties to put aside their ideological differences and unite. 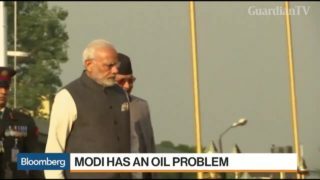 India’s Prime Minister Narendra Modi has an oil problem. And it’s set to worsen with Saudi Arabia rooting for the commodity to push through the $80 barrier. 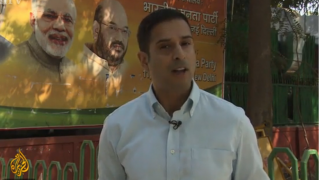 Since the election of Narendra Modi as Indian prime minister three years ago, Hindu far-right groups have increased their influence. 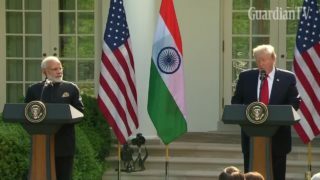 Trump says he, India's Modi are "world leaders in social media"
U.S. President Donald Trump welcomed Indian Prime Minister Narendra Modi to the White House, where he said the pair were "world leaders in social media" and that the future of their partnership "has never looked brighter." 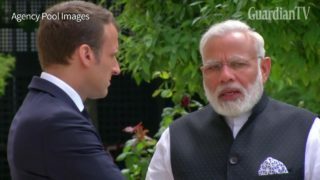 Indian Prime Minister Narendra Modi vows after meeting French President Emmanuel Macron to go "above and beyond" the Paris Agreement on climate change, after the US said it would quit the deal. 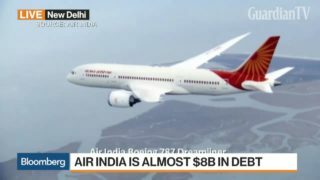 Indian Prime Minister Narendra Modi is considering a proposal to privatise state-run Air India Ltd. a person with direct knowledge of the matter said. 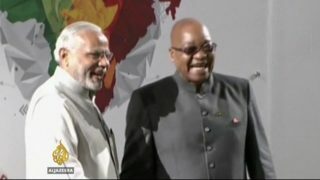 Narendra Modi's party won a landslide in India's most populous state on Saturday in a massive vote of confidence for the prime minister halfway into his first term. 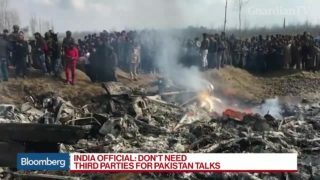 It has been nearly two years since Narendra Modi became prime minister, winning an outright majority in the Indian parliament. 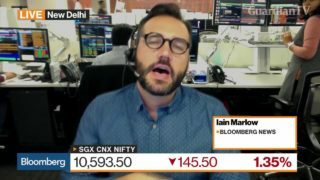 The Indian economy is growing at 7.3 percent, outpacing even China. But underneath the numbers, lies another story.